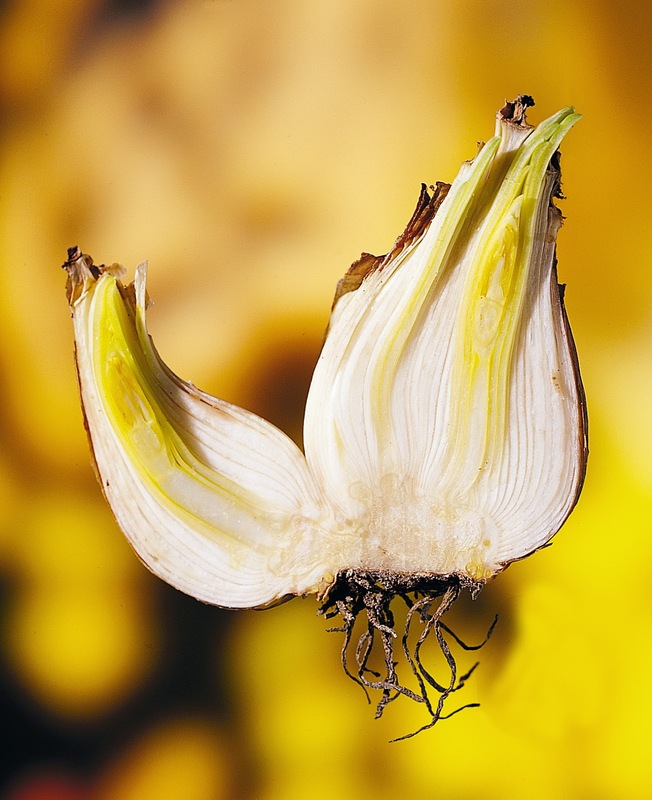 We all know what flower bulbs are, but did you that know some flowers grow out of tubers? In this article we are gonna explain the difference between these two. 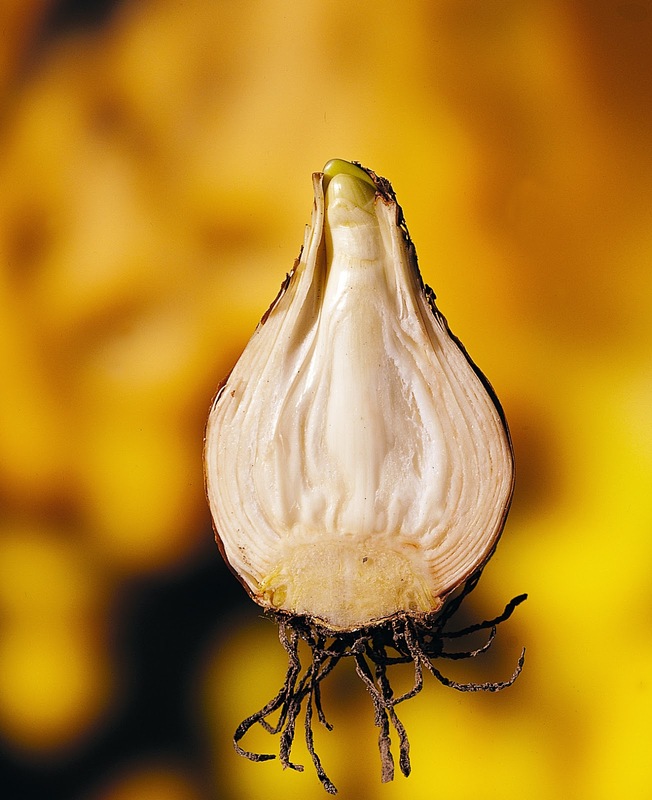 The biggest difference between bulbs and tubers is that bulbs store the reserve food in their undergrounds leaves. Tubers store the reserve food in their fleshy roots (tubers) or the stem (corms). 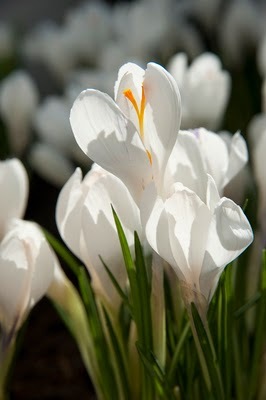 An example of a bulb is Tulip and an example of a tuber is the Crocus. Most of the bulbs are frost resistant and have to be planted before the first frost comes. Tubers do not survive frost, so that is why they have to be planted in Spring. A bulb is a kind of combined plant, which consist of different kinds of layers. The skin is the outside of the bulb, this is a protection against cold and diseases. You can peel the skin of, then you will see lots of layers. So a bulbs is build of layers. By a tuber is this different, you can't peel of the skin. It is possible that their will grow new plants out of a tuber. A tuber consist of one piece. 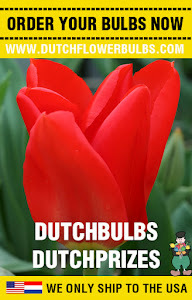 Thank you for reading this article, hopefully we made the difference cleat between bulbs and tubers.